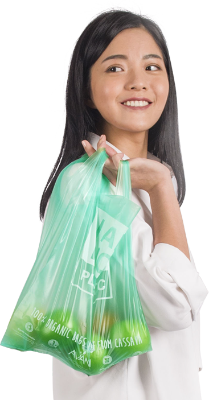 Every year, an estimated of 1 trillion plastic bags are consumed worldwide, and Avani’s cassava-based eco bags are the perfect replacement to mitigate this horrible worldwide epidemic. Avani bags are made from purely 100% bio-based material and it is also widely considered as one of the lowest cost for cassava-based bioplastic. Our BIO-CASSAVA BAG has customisable options using variation of pantone colors. Inquire for your today by clicking on the link below. Regular coffee cups are normally derived from paper and petroleum-based material. But Avani provides a different approach by using FSC certified paper, as well as the lining and lid of our cups and bowls are derived from cornstarch. Together this whole system becomes compostable and will break down in a home or commercial composting facility. Avani wooden cutleries is derived from FSC certified forests. Made from birchwood, they become the perfect substitute in replacing the normally used plastic cutlery. They are also aesthetically more natural and provide a flexible and durable feel for your consuming needs.